Aloha sweet friends! Ahhh, the end of the last teaching Monday of 2013! Only 4 more days to go and this lady is heading out on V-A-C-A-T-I-O-N!!!! I am linking up for some week before vacation fun with Daina from Sticky Notes and Glitter and Tamara from Mrs. Russell's room. 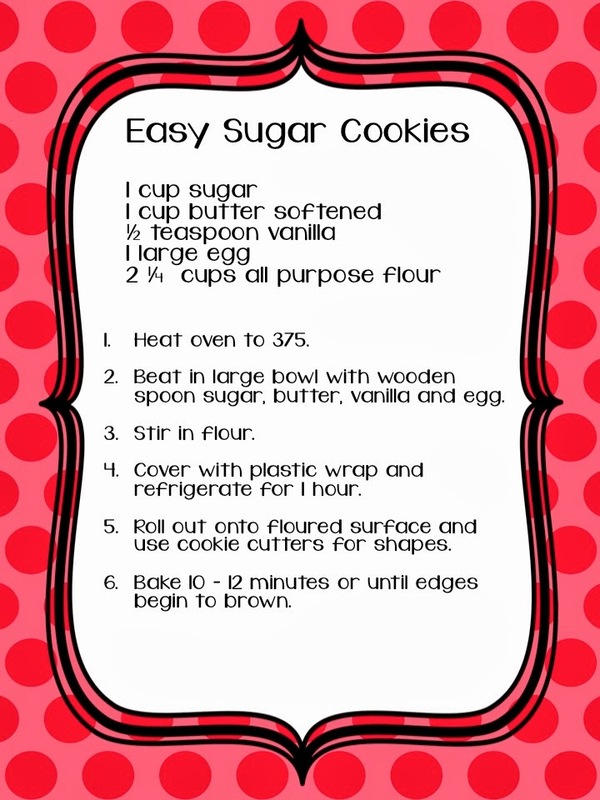 Here are my two favorite sugar cookie recipes. Is it just me or does that little red cup with an Eggnog Latte or Gingerbread Latte just make you really happy?! Hmmm, I guess two out of three aren't really foods, but I do love them so at this time of year! I do have one more holiday food, but I need to save it for tomorrow! Now it's your turn. Go link up with Daina and Tamara! Hope you have a blast on your vacay!!! I LOVE SNOW!!!! 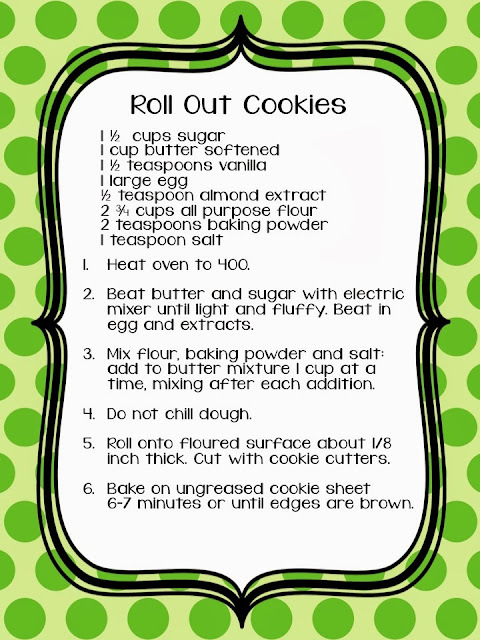 Do you have a specific recipe for your sugar cookies, icing and all? I would like to make some, but I have not found a recipe that works yet. 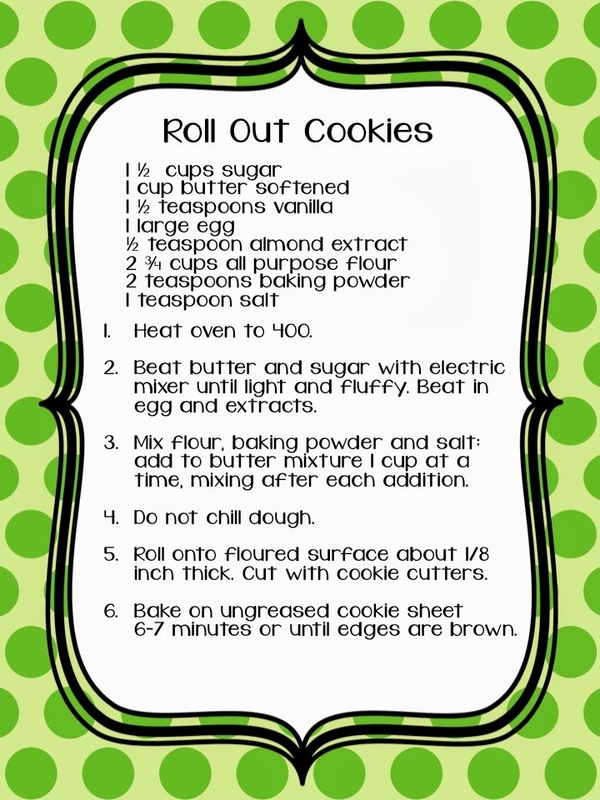 They turn out too dry, or they spread out all over the pan, or the icing doesn't taste so great. You think you could help a girl out? 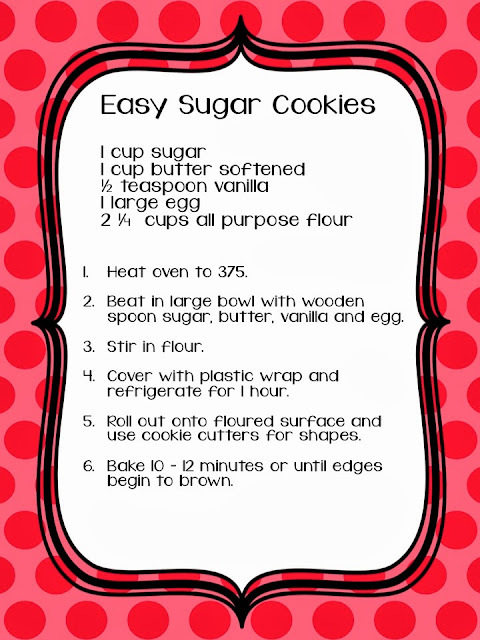 We make sugar cookies every year, too!! And I totally agree about the cookie cutters- we are always amazed at how many different ones my grandmother pulls out each year! We each have a few favorites that we like to use and they have to be covered in melty red hots by the time we're ready to eat!